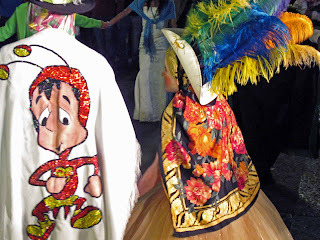 Carnival in Puebla was born in the seventeenth century from the sumptuous feasts of the Spanish planters who denied access to the Indians, they, in response, danced in atriums, plazas and streets, imitating, in a sarcastic way, the parties of their employers, their outlandish costumes and the strange movements of their dances. Carnival Fiestas in Puebla take place in the old neighborhoods and also in downtown. 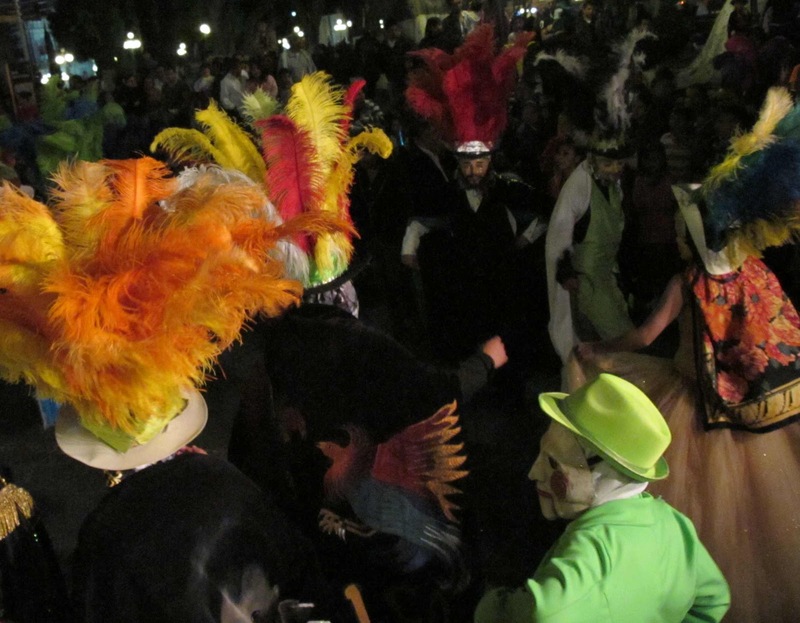 The modern Carnival Fiestas retain strong pre-Hispanic ingredients. The indigenous roots of the fiestas lie in the local natives (Huejotzingos) celebrating war victories over their enemies or thanking the gods for successful harvests. 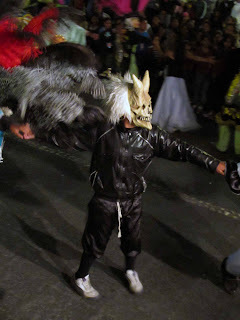 But the Carnival of Huejotzingo has transformed through time by remembering events of local history. 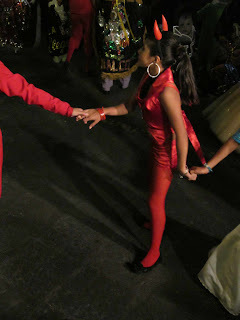 Dance groups (cuadrillas) perform dances derived from ballroom dancing and other traditional folk dances. In the carnival events are reborn year after year: the fight against French intervention in Mexico, the kidnapping of the daughter of the mayor and the traditional Indian wedding. 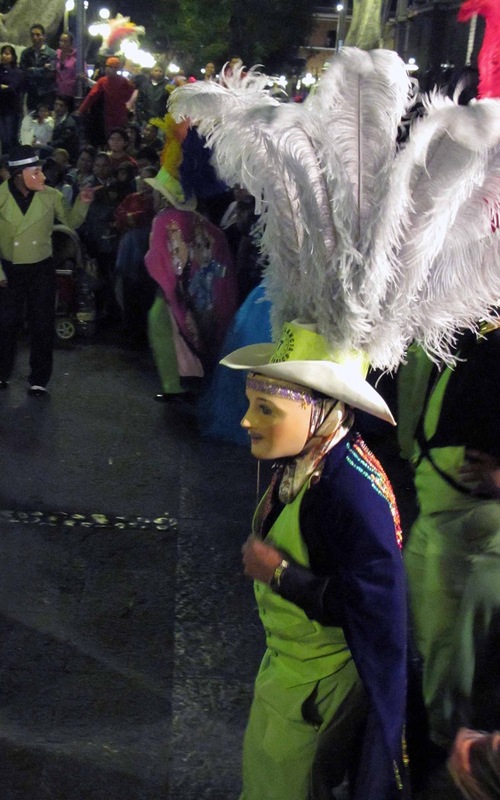 Carnival is the fun, joy, music and rejoicing before Lent, but it also has a ritual significance of female fertility and the earth. Traditionally women did not participate at this event, which is why some men dress as women. During the celebration there is a burning of a doll representing Judas or the devil, also to clean the past with fire for the start of the next year, as any farmer begins the spring to prepare for planting when nature renews the earth. It might also explain why celebrations were continuing five days into Lent. For more pictures please visit my picasa web album.